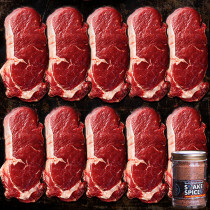 All beef cuts in one category. 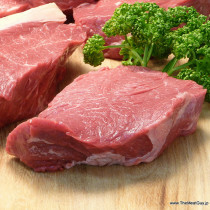 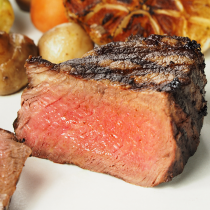 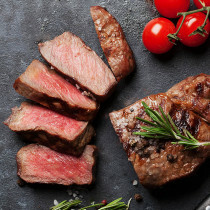 Be it steaks, cubes, roasts or primal cuts. 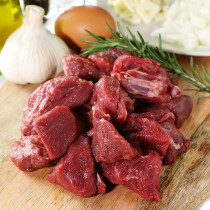 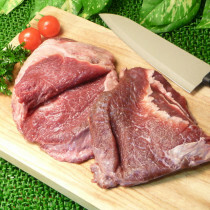 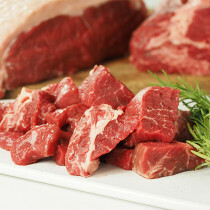 We stock US, New Zealand, Australian and Japanese beef. 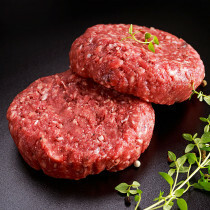 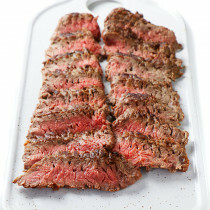 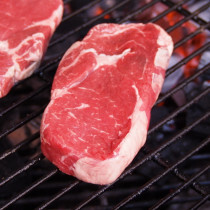 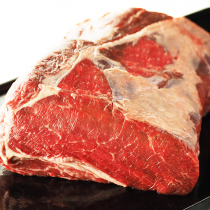 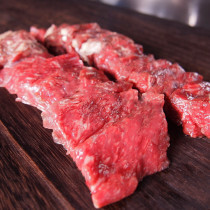 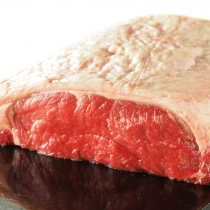 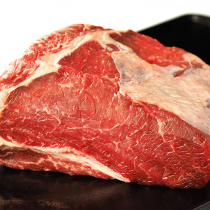 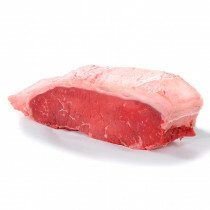 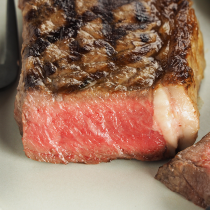 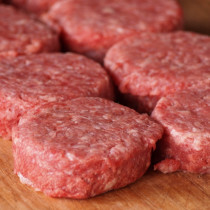 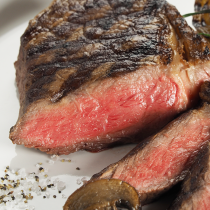 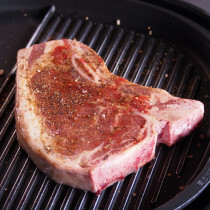 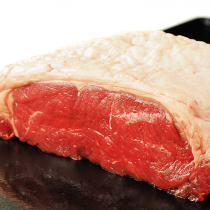 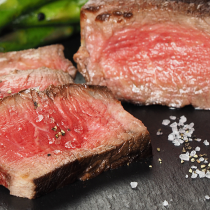 We also offer Morgan Ranch Beef - Quite possibly the best beef you will ever eat. 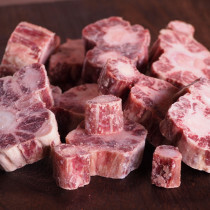 Australian beef oxtail, cut into 2 cm thick rounds. 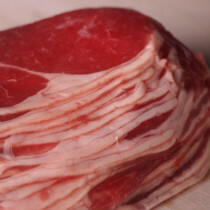 Perfect for stocks, soups and braising. 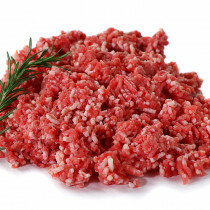 (Frozen).